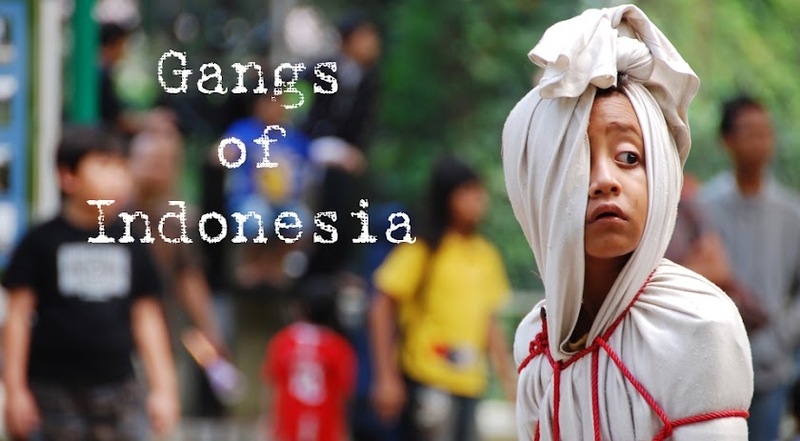 "But Kampung Bali is full of thieves," warned a lady working for the Jakarta parks department. 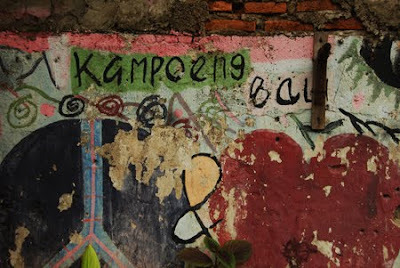 Kampung Bali is a poor neighbourhood near Plaza Indonesia in the centre of Jakarta. "Want this kid?" asked a man rocking a crying toddler in his arms. "Where you from? England? Want to take this kid with you back to England?" Lots of thieves, yes, but Kampung Bali is gentrified utopia compared to the really dodgy areas up in Priok or out in the wastelands of East Jakarta. 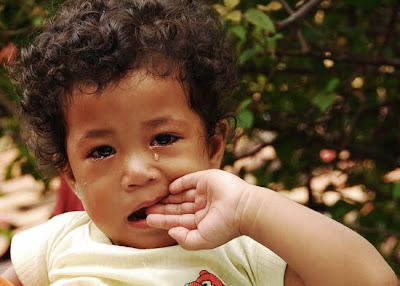 Hi Tempo Dulu, I was pleased to be able to disprove the Jakarta parks lady, and found the Kampung Bali residents to be friendly, polite, and rather good at gardening - if generous with their children. Am intrigued by your 'wastelands' comment: where specifically do you mean?